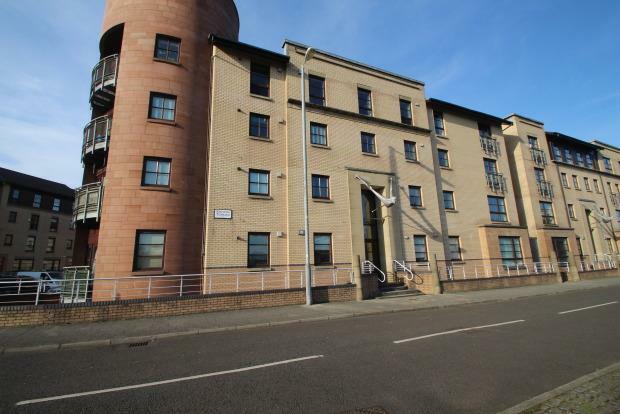 1 Bedroom Apartment To Rent in Glasgow for £695 per Calendar Month. The New Gorbals development project was to create a contemporary new suburb for Glasgow. Maximising on its bright south facing position at the periphery of the development this fanastic one bedroom must be viewed! The accommodation comprises security controlled entrance way, stairs to all levels, an L-shaped reception hallway leading to a spacious south facing lounge/dining area, fitted kitchen, there is one double bedroom and a separate fully refitted tiled three piece bathroom with over bath shower. In addition to this the property has double glazing, gas central heating and separate storage. Externally the property has access to residents Street parking and beautifully maintained communal gardens.